I’m planing on making 2019 my best year ever but to do that I’m reflecting on 2018 and how I can make it better. 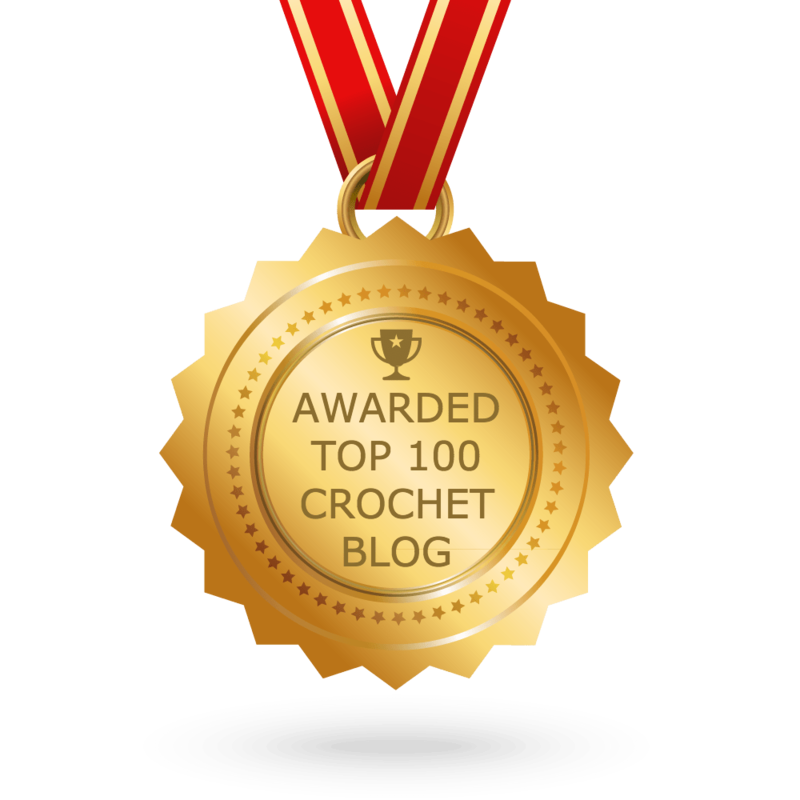 I’ve reviewed my top 10 crochet patterns for the entire year and I thought I’d share them with you. I love doing this! It helps me to see what you love, and what you didn’t love so much. Going forward I’ll try to figure out if there’s anything I want/need to change or do differently this coming year to make my patterns better for you. The Waves of Grayce baby blanket came in #7! I’ve made a few of these in everything from basic room colors (gray & white) to favorite sports team colors (Miami Dolphins). Below is a chance to win a copy of the Waves of Grayce baby blanket. It is also on sale for only $1.00 in my Ravelry shop through 1/6/18 @ midnight EST. Please use coupon code #7 at checkout. Please note: No refunds will be given due to charges I incurr, so please make sure price is discounted before completing payment. Have you entered the other best seller giveaways? If you missed any they are listed below. Make sure you come back tomorrow for my #6 best seller of 2018. I would make my blanket in sand, turquoise, and white. Love chevron patterns! Beautiful blanket. I would make this in cream, and blues. I’d probably make one in a purple, turquoise and gray. These are beautiful blankets to make. There is a new baby coming up of a friend and I would love to be able to make a Pink and White one for her. I would make this is pastels. Grey and white would be beautiful.